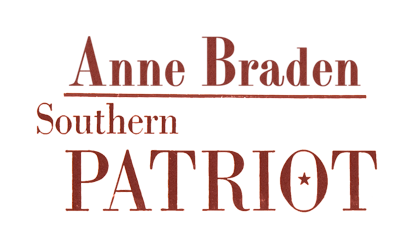 Anne Braden: Southern Patriot is available for home, library, and community use on DVD, as well as digitally. Anne Braden: Southern Patriot can be streamed online for a small rental at Seed&Spark. For questions related to broadcast and copyright, please contact Mimi Pickering at mpickering @ appalshop.org. If you are considering a screening with the filmmaker, have questions, or would like to respond to the film, please send a message to [email protected].